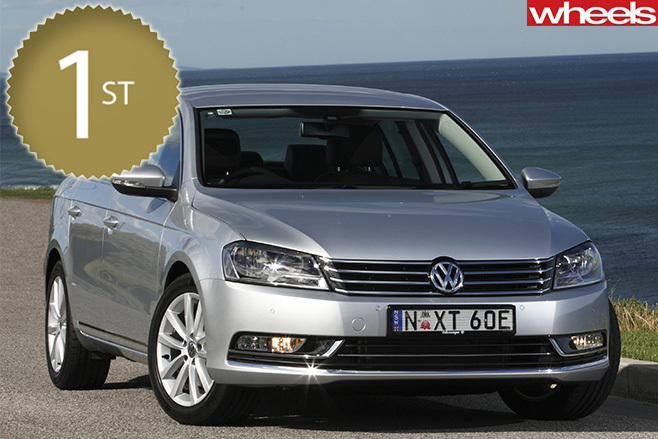 WHERE once base-model money bought you a badge and not much else, the Volkswagen Passat proves you can get a cracking little donk and decent equipment for the money. The 1.8-litre turbo-petrol four-cylinder is responsive, smooth and characterful, and uses only 7.2L/100km, which is brilliant for a brisk 1500kg sedan (or wagon). Yet it’s the Passat’s reasonable purchase price combined with a decent 59 percent three-year resale figure that does the bulk of the money-saving. 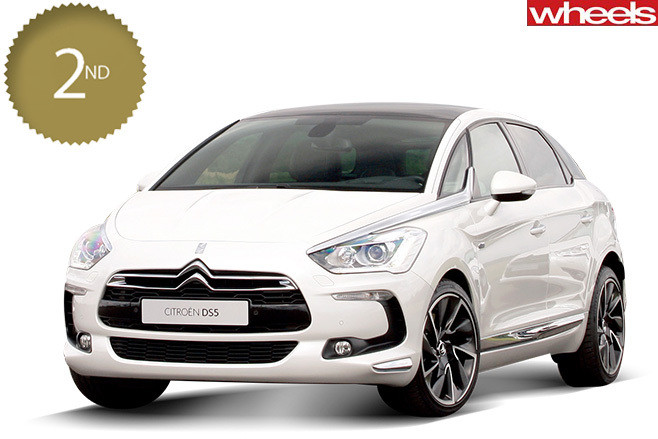 THE DS5 stands up to Gold Star scrutiny with its efficient turbo-diesel engine, stout resale, conveniently long service interval and generous six-year warranty. 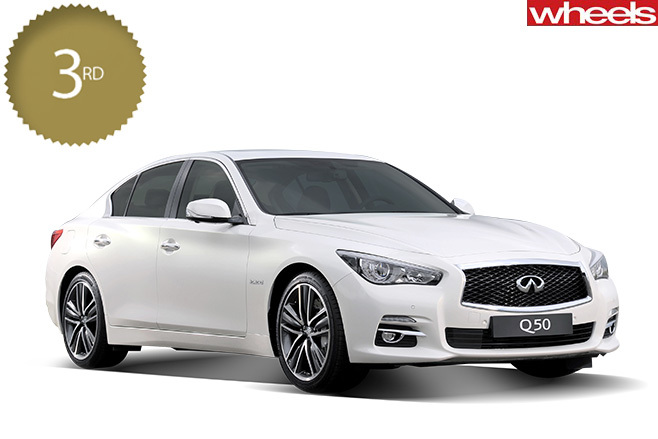 THIS rear-wheel-drive Japanese sedan is not as polished as the Passat, but its 2.2-litre turbo-diesel is miserly (5.2L/100km) and Infiniti’s four-year warranty is better than most.